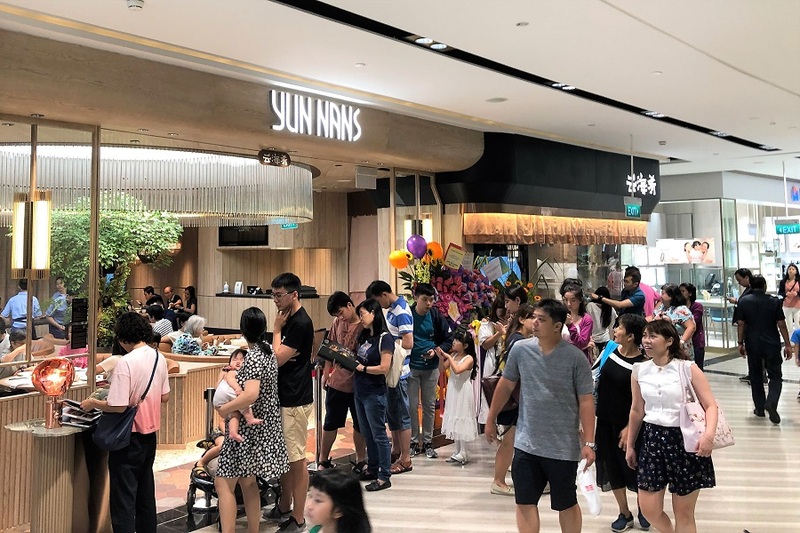 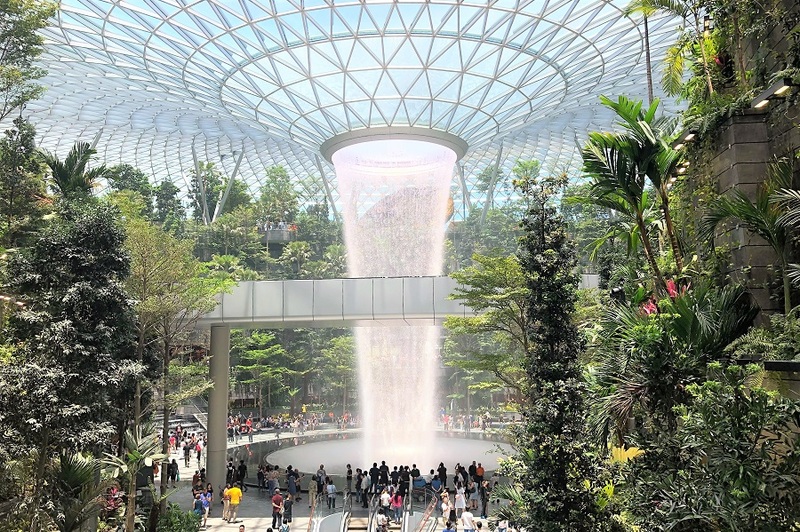 Jewel Changi Airport has officially opened on the 17th of April 2019 (Wed). 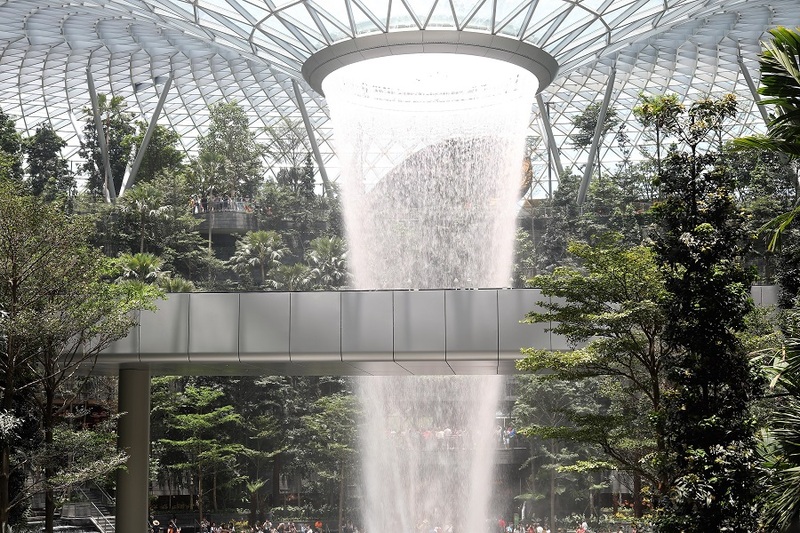 The majestic 40-metre HSBC Rain Vortex which is the world’s tallest indoor waterfall, is quite a breath-taking sight and will probably soon being Singapore’s “most instagramamble spot”. 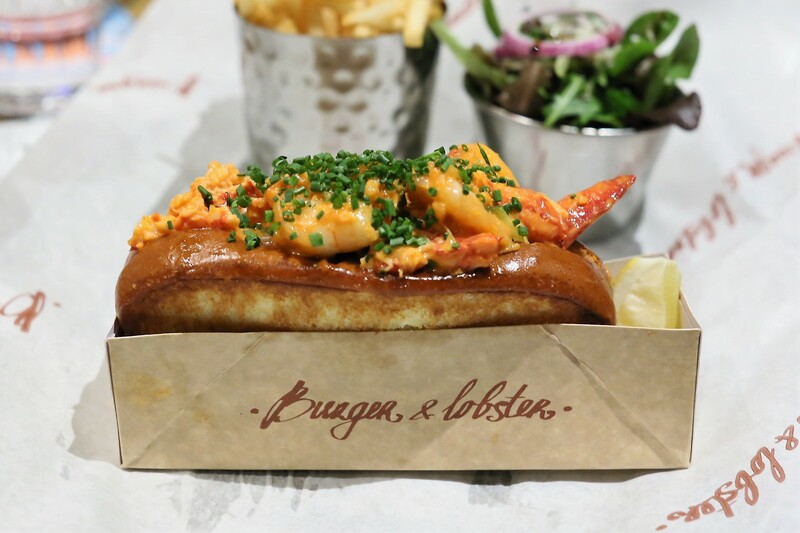 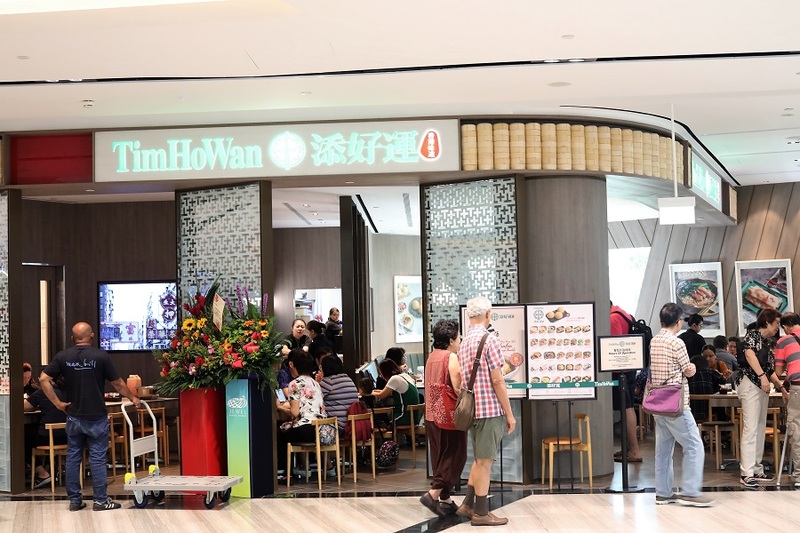 In terms of dining places, other than the heavily promoted “star” brands of Shake Shack Singapore, Burger and Lobster and A&W Restaurants, you can also look forward to other local brands such as Five Spice – the food court operated by Food Junction which includes stalls such as Faai Di by Ka-Soh and Fu Lin Yong Tofu. 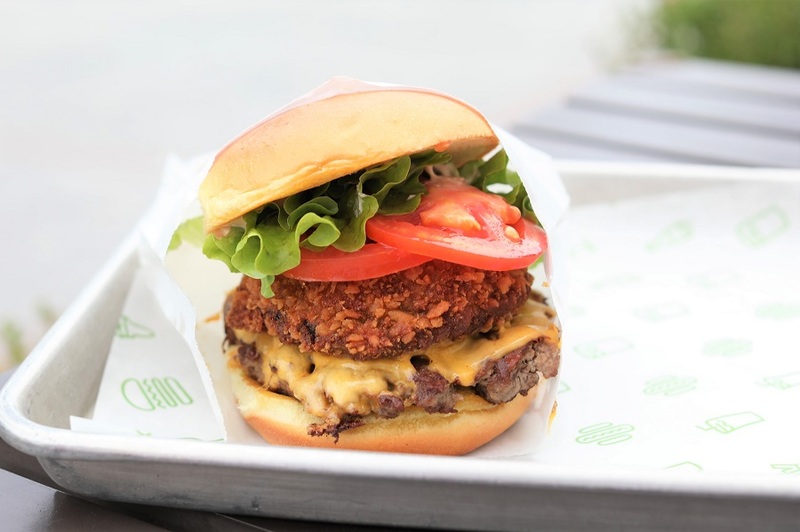 Get the SmokeShack ($10.90 for single, $14.40 for double) which features applewood smoked bacon, chopped cherry peppers, in a buttered, toasted, in a soft potato roll. 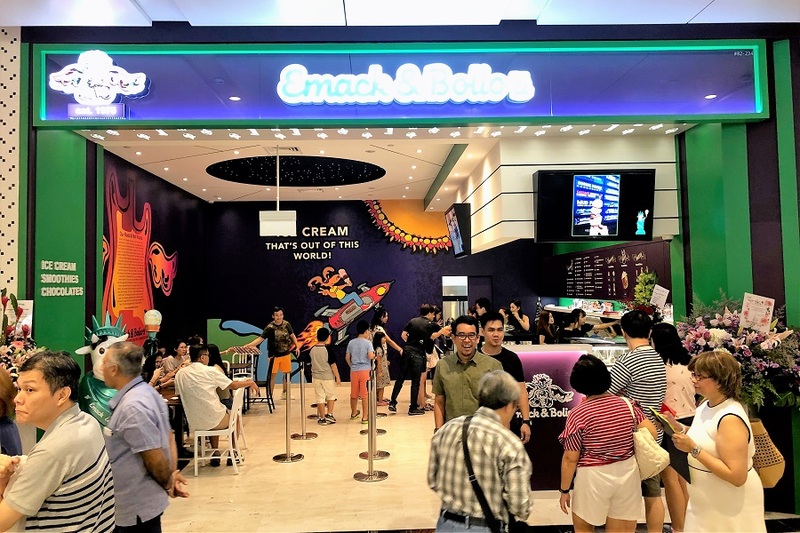 Also look out for the Singapore-exclusive Pandan Shake ($7.80), included with vanilla frozen custard blended with pandan, coconut, all topped with Gula Melaka Crumble. 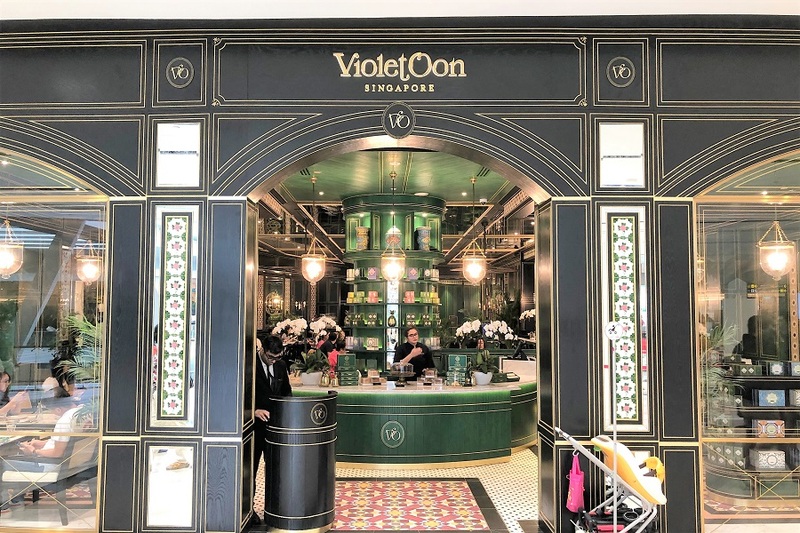 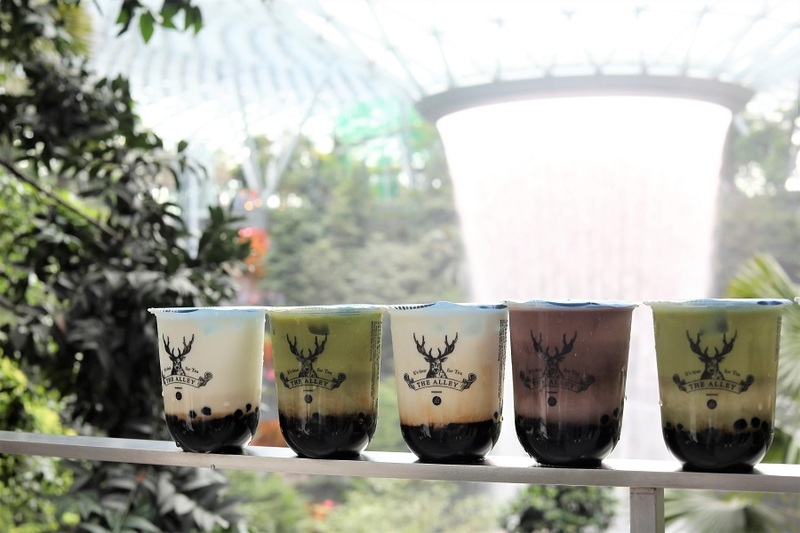 During the soft launch phase at Jewel Changi Airport, The Alley Singapore will first introduce the 3 signature drinks such as the Brown Sugar Deerioca Fresh Milk ($5.30), followed by other beverages of Assam Black Milk Tea and Royal No.9 Milk Tea progressively. 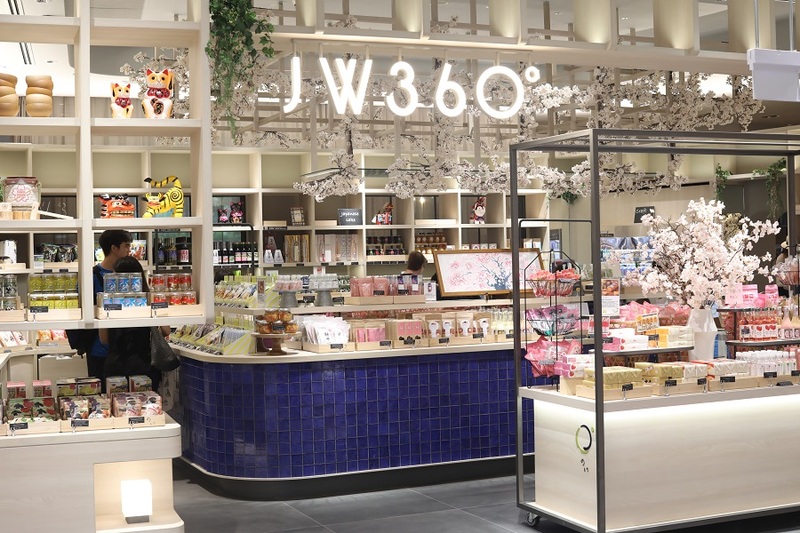 A new name to Singapore, JW360° is a concept store consisting of three operating divisions – Restaurant, Café and Retail. 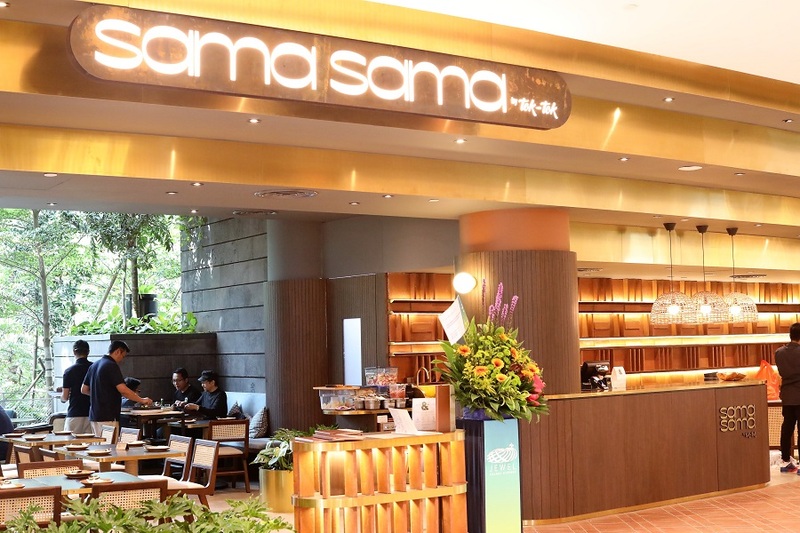 JW360°’s menu is provided by Suju Restaurant, which provides a spread of items such as Tempura, various types of Tonkatsu (Japanese style cutlet such as pork, chicken breast / high cutler, shrimp etc), Teishoku, Bento, and Donburi. 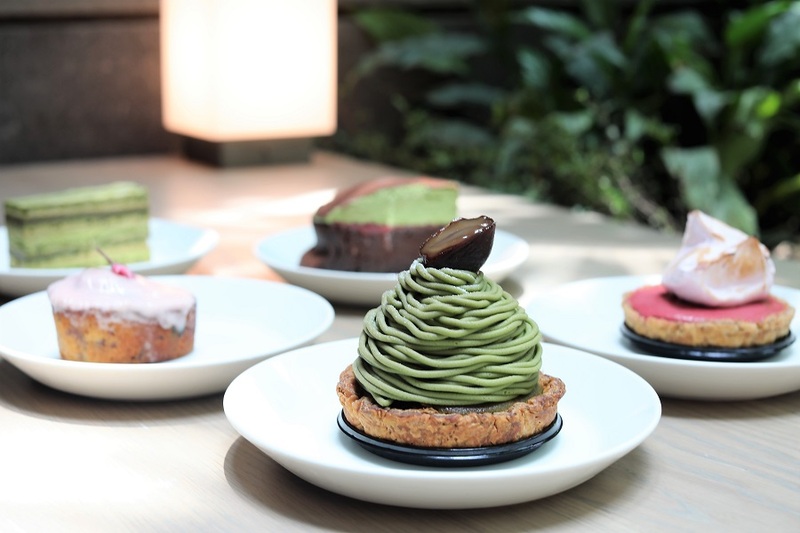 The café is going to be one of the favourite places for many matcha lovers. 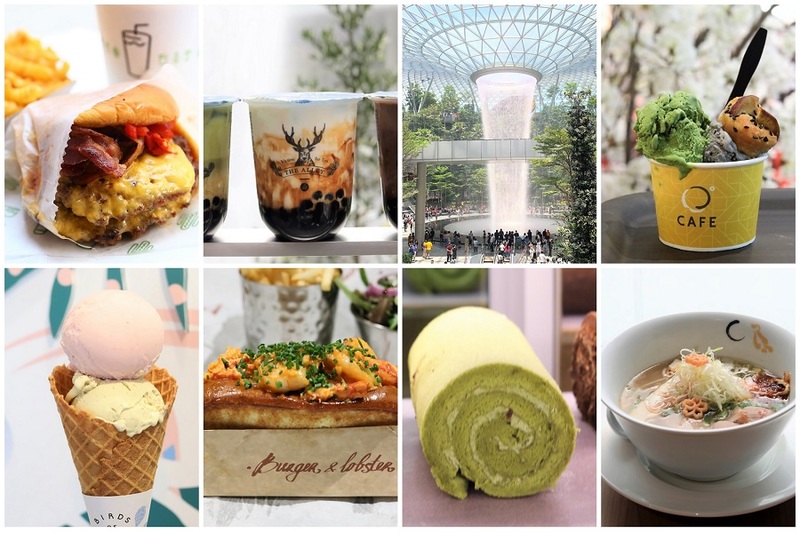 Expect desserts such as Matcha Baked Cheese Cake with Fig Wine Paste; Matcha Opera – layers of Matcha sponge, butter cream and ganache; Matcha with Sweet Beans Roll; Matcha Mont Blanc with Japanese chestnut paste; Matcha Mille Feuille with matcha butter, custard and sweet chestnut; Gateau Chocolat with Matcha Cream. 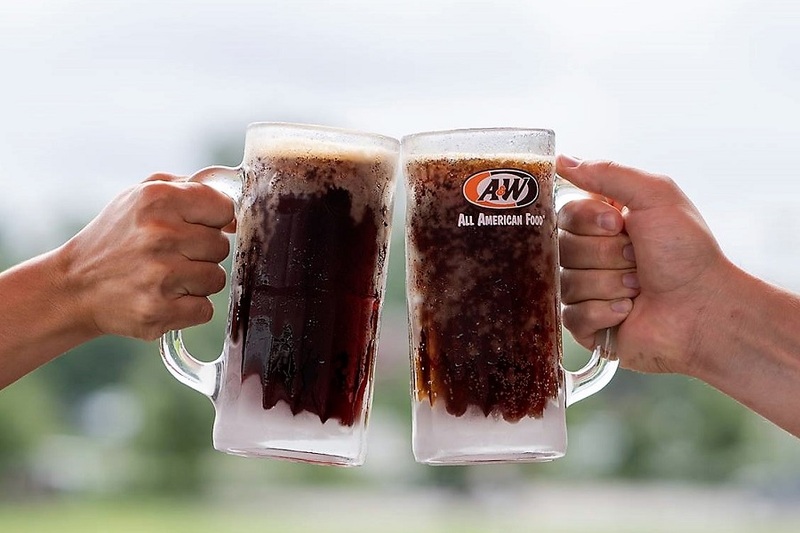 Welcome back, A&W. 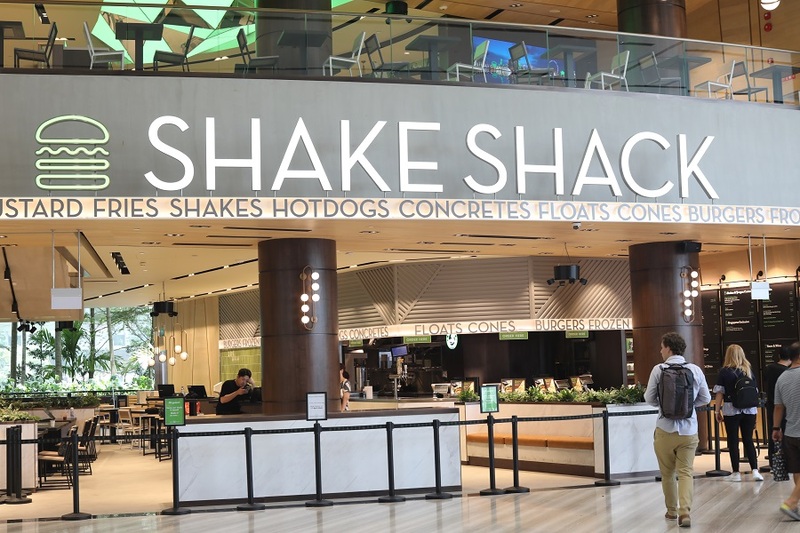 The eatery will offer all-time international favourites, such as Coney Dogs and A&W Root Beer floats. 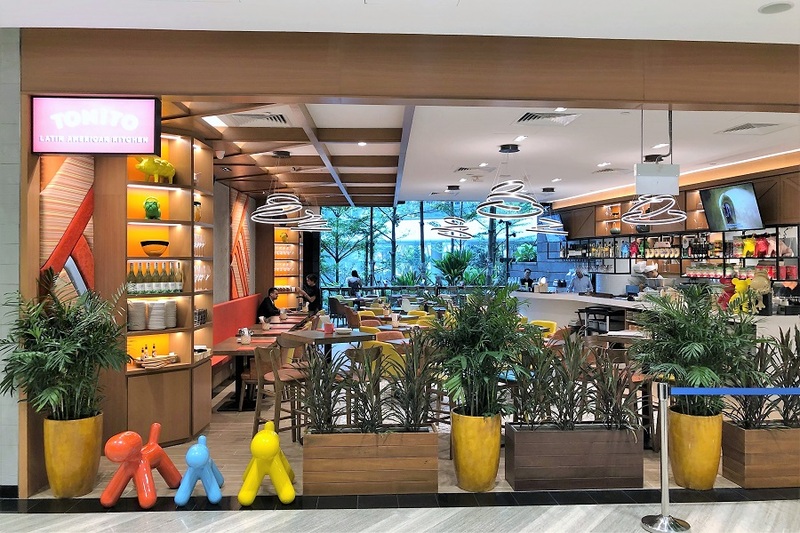 The outlet at Jewel Changi Airport is offering classics including the Made Fresh A&W Root Beer ($2.90) served in the signature ice-cold frosty mug, Chicken/Beef Coney Dog ($5.20) and Curly Fries ($3.60). 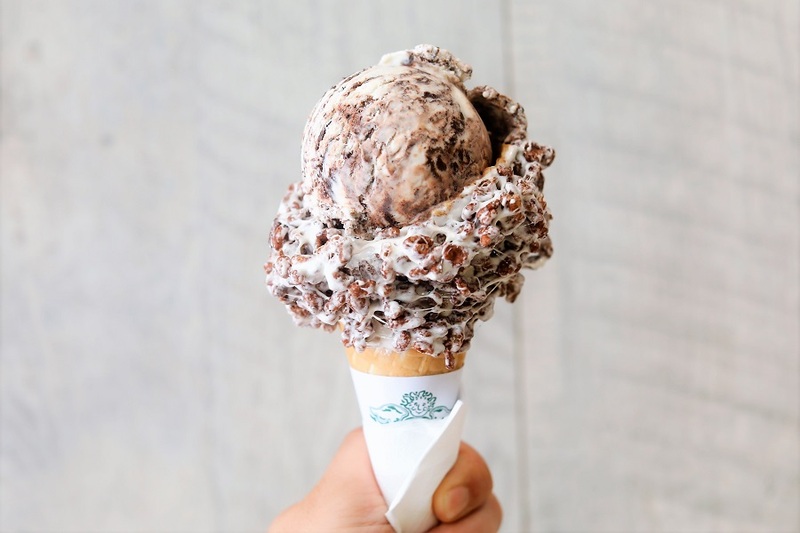 Making its comeback are also all-time dessert favourites such as the Famous A&W Root Beer Float ($3.50) and Waffle Ice Cream ($7.90). 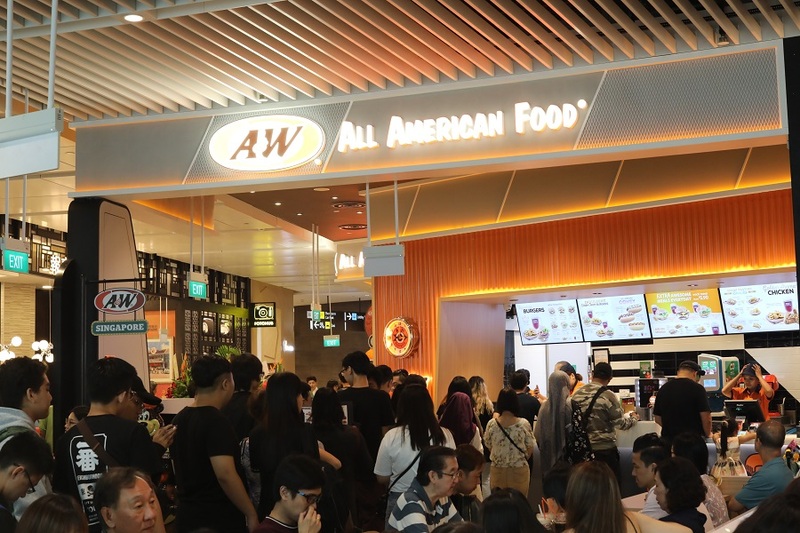 The menu also includes bestsellers from A&W Restaurants in the region, such as the Chicken/Beef Coney Cheese Fries (S$4.90) from the USA, Golden Aroma Chicken (from $3.20) from A&W Restaurants Indonesia, A&W Cream Cheese Chicken/Beef Burgers ($7.90) inspired from A&W Restaurants Okinawa, as well as the Waffle Sundae ($4.90) from A&W Restaurants Thailand. 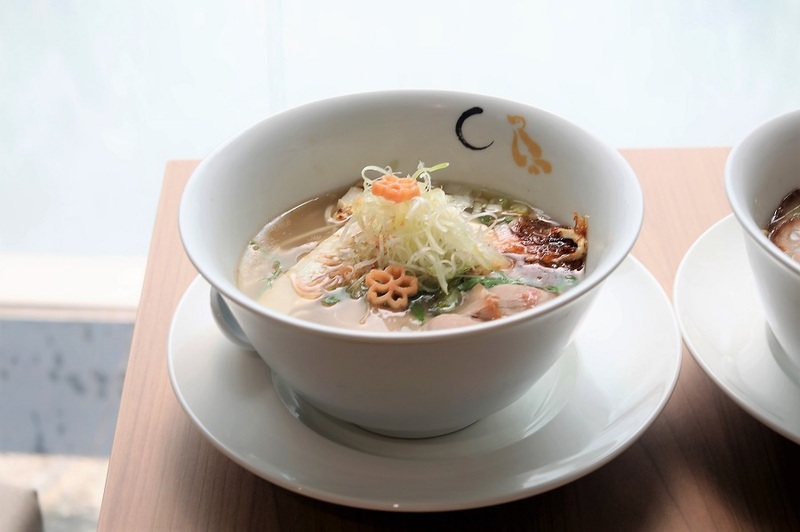 The “nostalgia card” is probably one of its winning element. 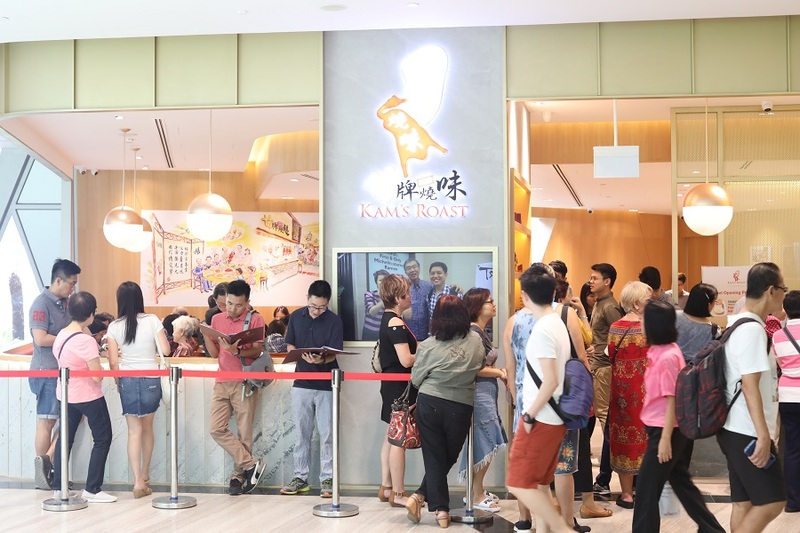 Warning: The queue is at least 1 to 2.5 hours long. 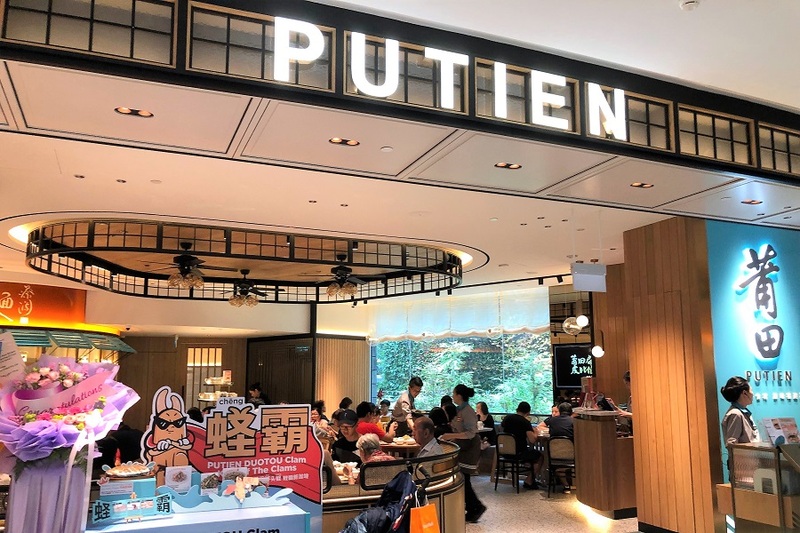 One-Michelin Star PUTIEN Restaurant has launched its 62nd outlet (13th in Singapore) at Jewel Changi Airport. 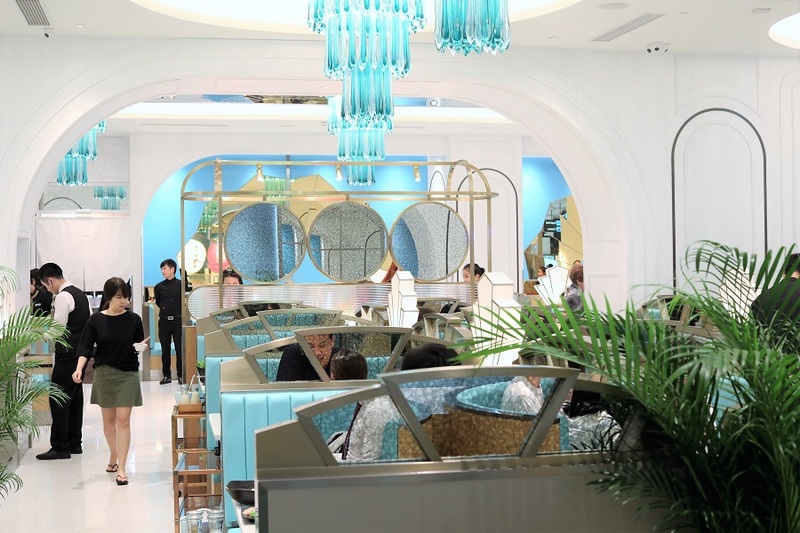 The 128-seater features an open kitchen for a peek at the unique preparation of three dishes. 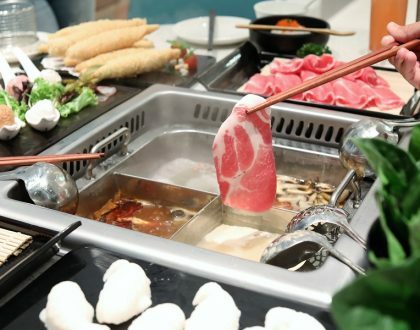 The 3 Classic Treasures of Fujian include PUTIEN Bian Rou Soup (pork meat wrappers in traditional soup), ‘100-Second’ Stewed Yellow Croaker (from Ningde, in the coastal province of Fujian), and the signature PUTIEN Lor Mee. 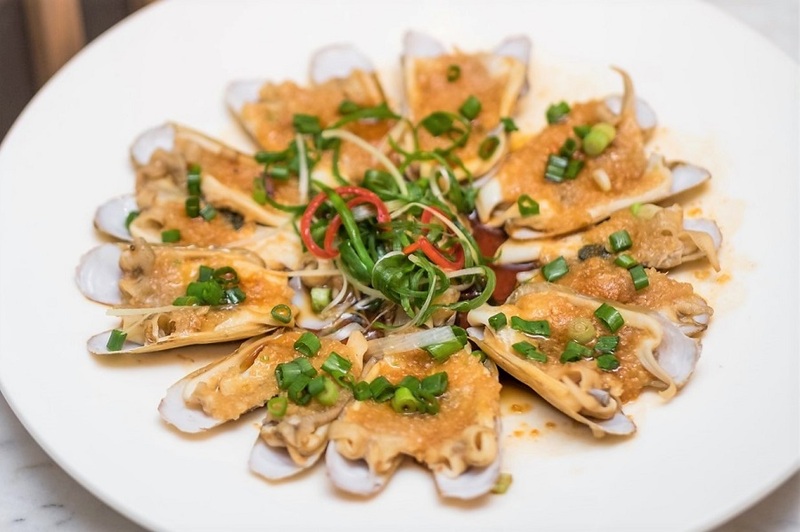 Also available are succulent and fleshy DUOTOU Clams prepared in eight different ways. 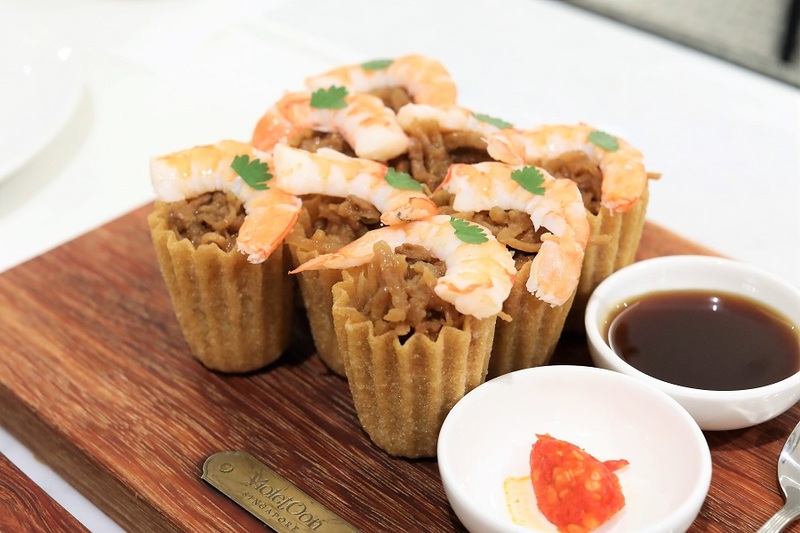 Among them are two new flavours spicy flavours – Stir-fried Sambal Chives with DUOTOU Clam and Thai-flavoured DUOTOU Clam. 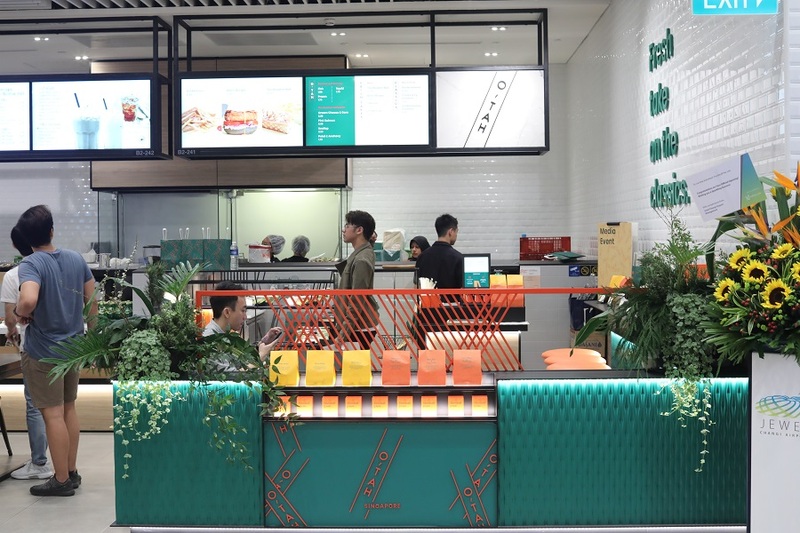 Yun Hai Yao (云海肴) is the largest Yunnan F&B chain in the world, with over 150 outlets, and this brand is the first out of China. 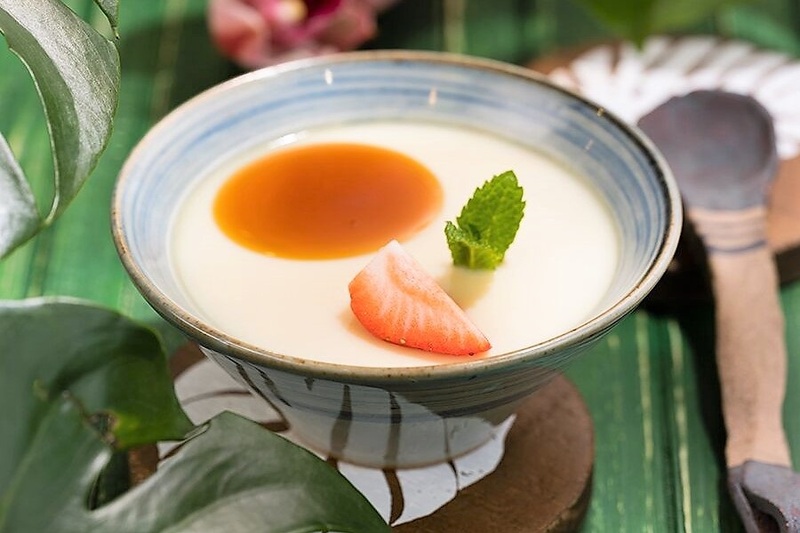 The restaurant specialises in gao yuan liao li, with signature dish of Steamed Pot Chicken Soup. 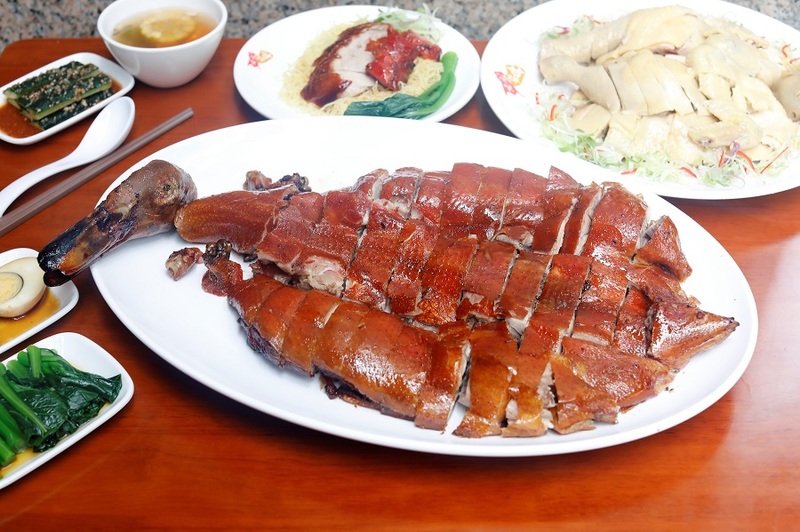 The soup uses only a special breed of black feet chickens, brewed using a unique technique that does not require a single drop of water. 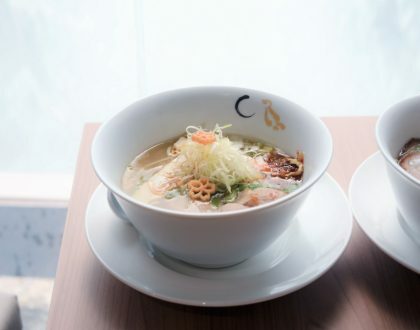 There will also be specialities exclusively available in Singapore such as the Yunnan Rice Noodles in Prawn Broth with Black Truffle. 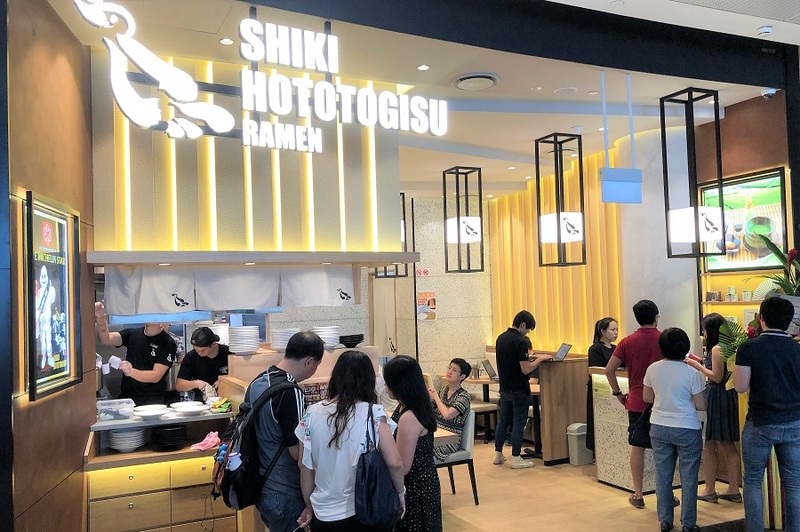 Its parent shop – Sobahouse Kiniro Hototogisu 金色不如帰 from Tokyo was awarded a Michelin Star in the Tokyo Michelin Guide. 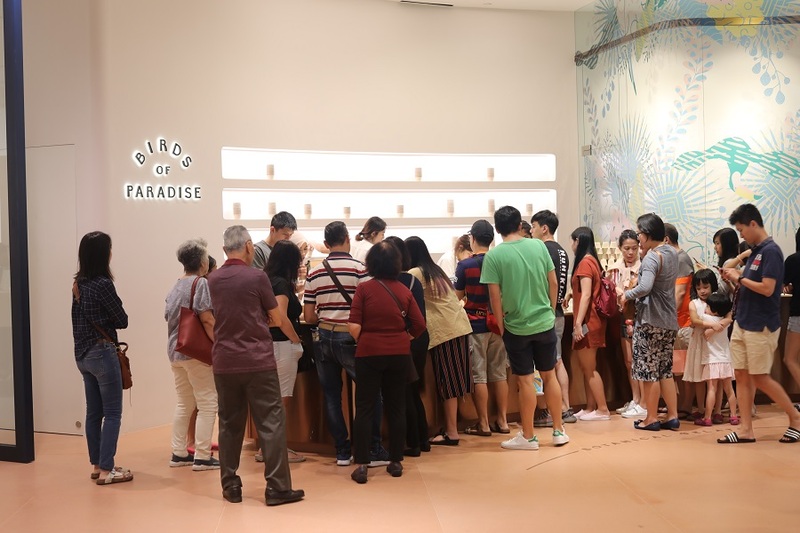 This is its 4th outlet in Singapore, and offers ramen inspired by the four seasons – Cherry blossom (Spring), Young Bittergourd and bamboo shoot (Summer), A variety of mushrooms and porcini (Autumn), and Salmon (Winter). 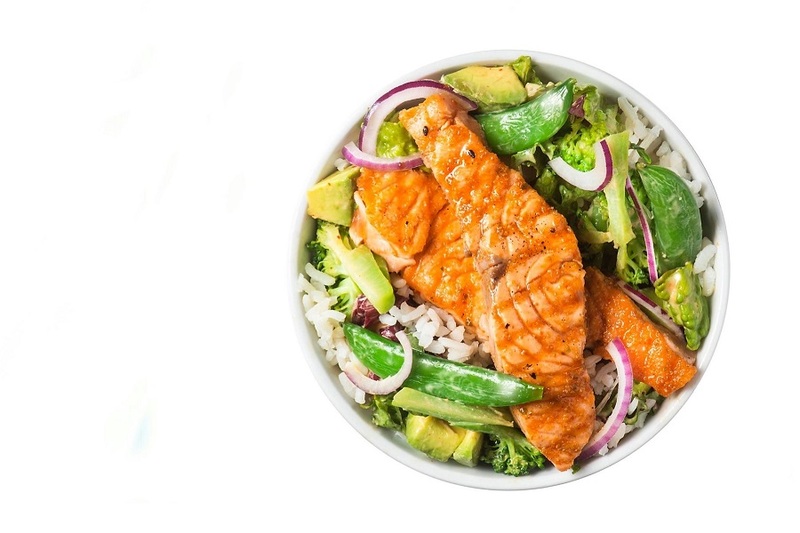 Each bowl is priced at $15.90. 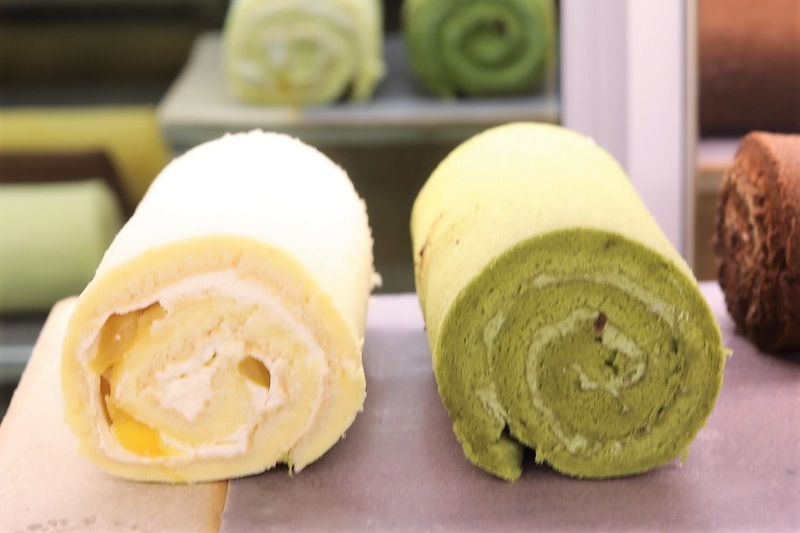 Also offered is a range of matcha desserts from matcha dessert brand, Kagurazaka Saryo. 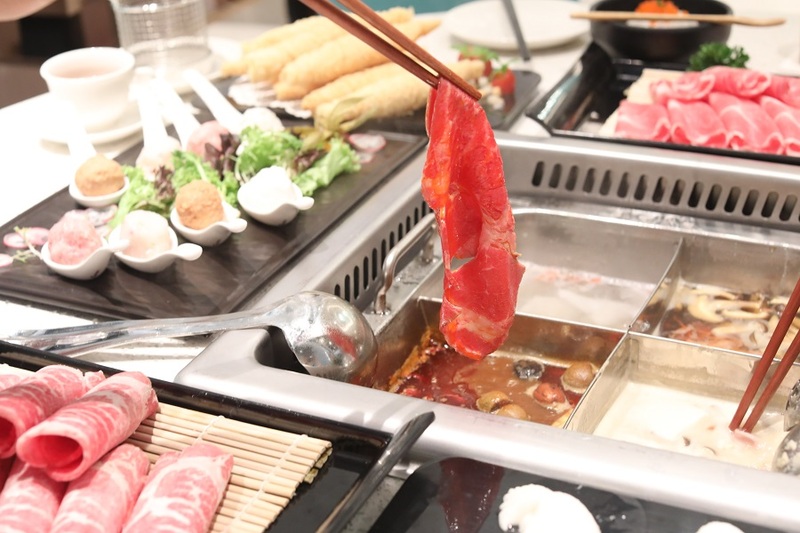 Other signature items include Frozen Smores and Cha-Nabe, a one-pot soup dish served in colourful Le Creuset pots. 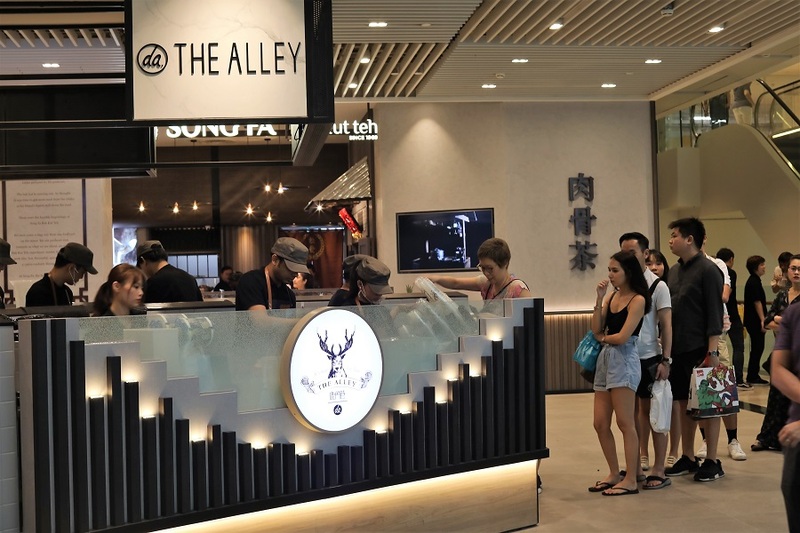 A new concept by famous Otah brand Lee Wee & Brothers. 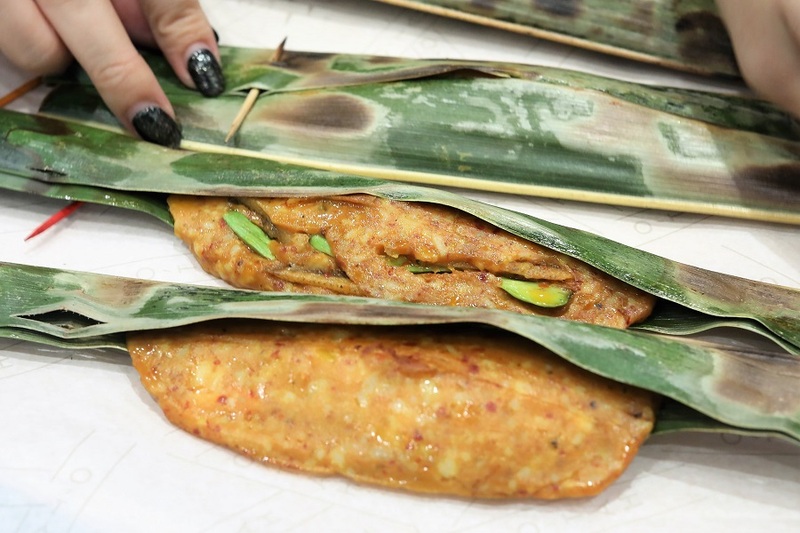 The chefs have put a new spin on the classic otah, embedding new treasures within minced mackerel that is marinated and mixed with a homemade spice paste. 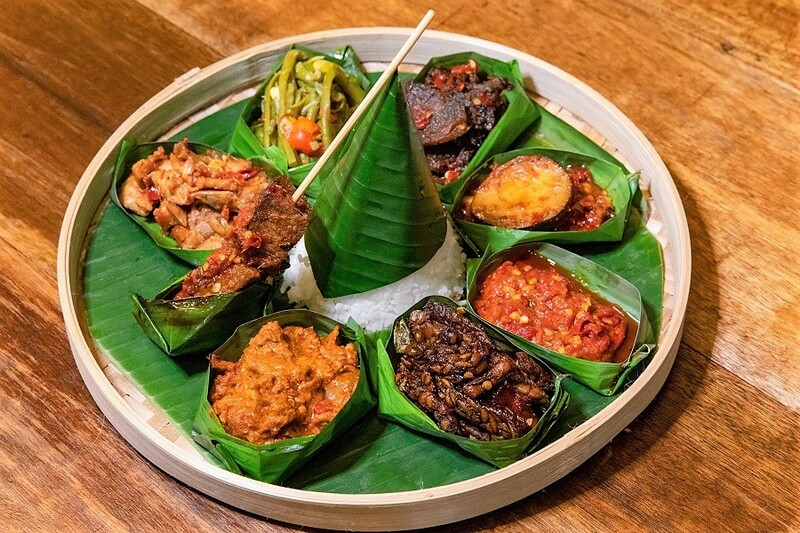 There are four offerings: Pink Salmon Otah, Scallop Otah, Cream Cheese & Corn Otah, and Petai & Anchovy Otah. 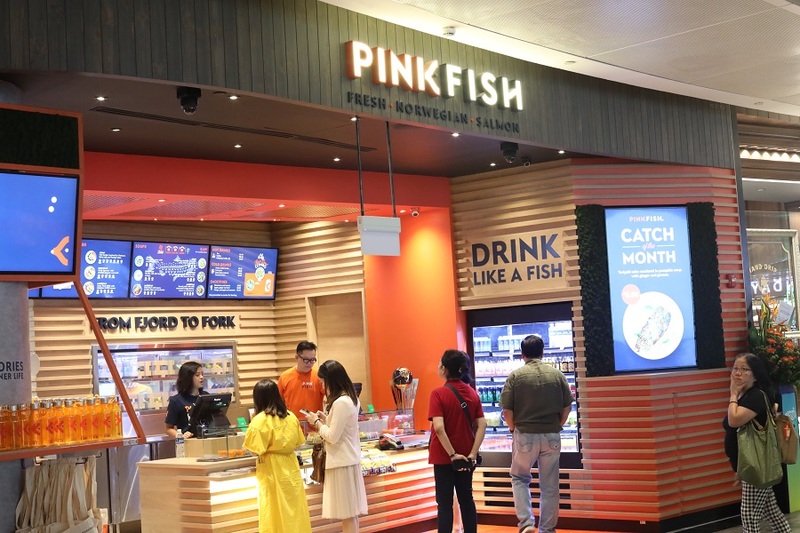 Try the O’tah Fries which are hand-cut pieces mackerel fish accompanied with shoestring potato fries. 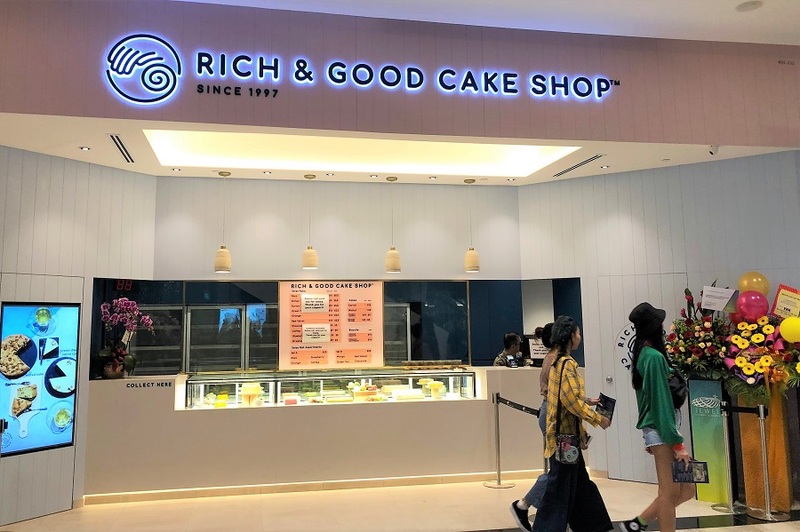 Rich and Good Cake Shop, is known for its old-school Swiss Rolls, shaped like a rolled-up towel with soft and fluffy texture. 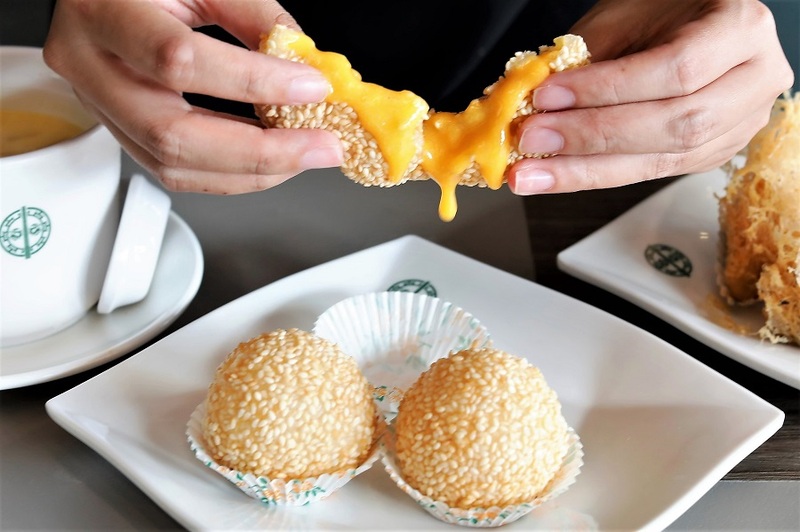 Other than a selection of European-style breads and Asian buns, there are also other sweet treats of egg tarts, cheese tarts to macarons. 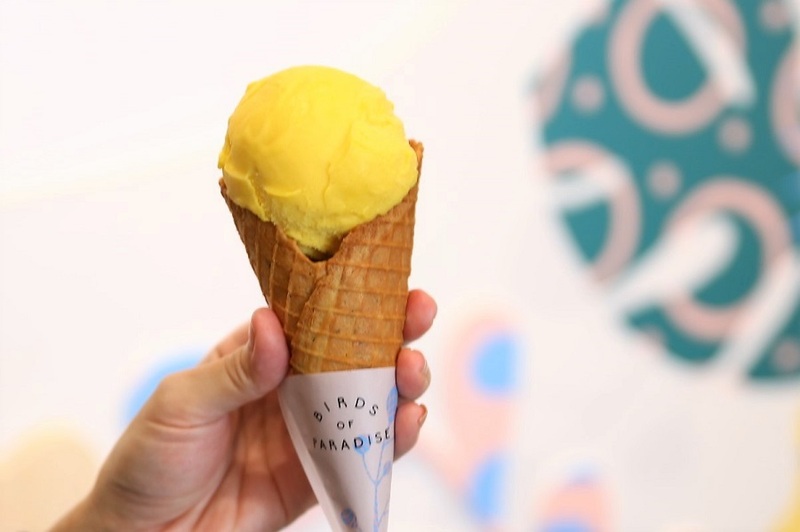 The Michelin-recommended gelato shop is so named because the shop creates gelato inspired by the botanical flavours of nature. 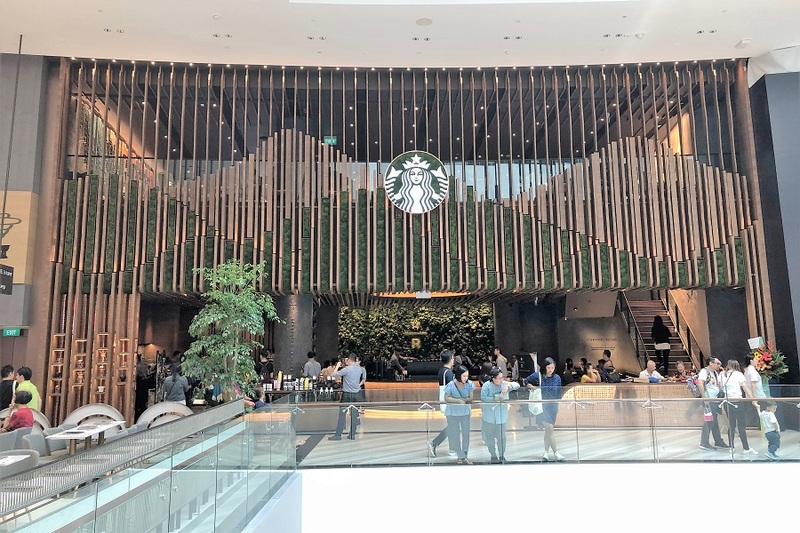 To get to Jewel Changi Airport, it is connected to the Arrival Hall (level 1) of Terminal 1, and also accessible via link bridges located at Level 2 of Terminals 2 and 3. 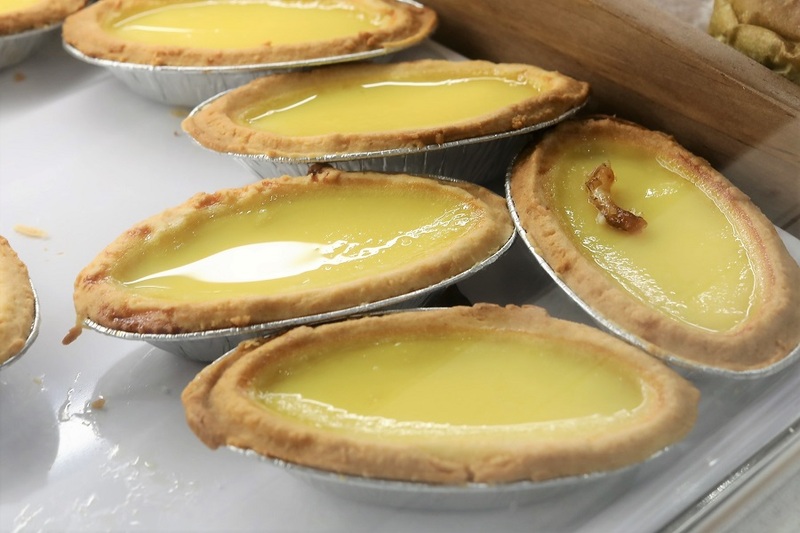 Nice detailed article. 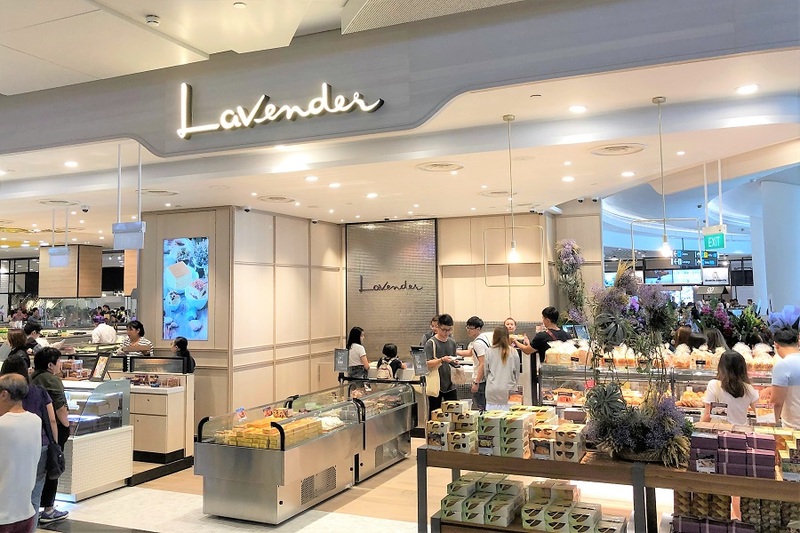 I visited Jewel yesterday for the preview. 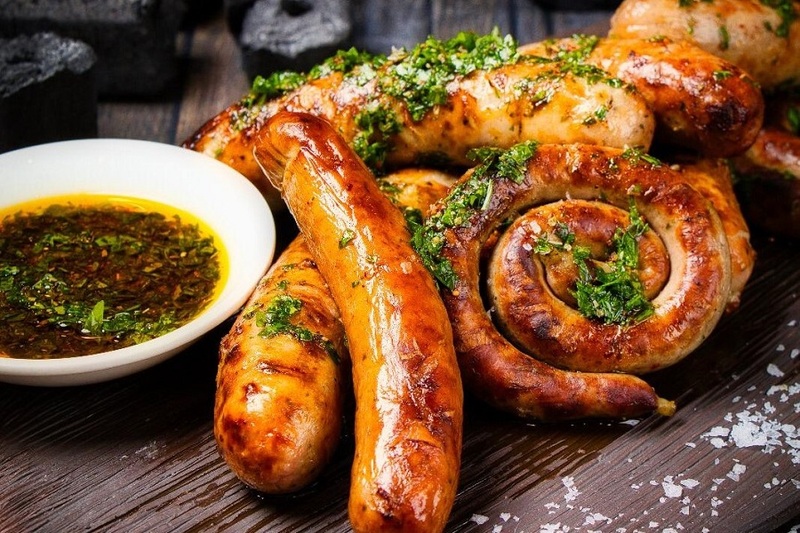 This article was acted as my guide to explore the restaurants. 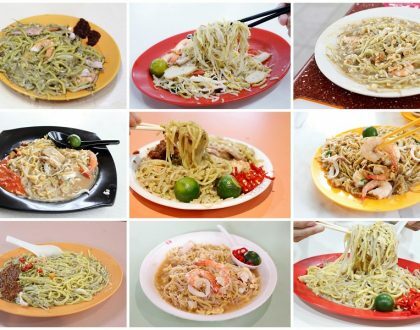 Lots of extended hours and 24 hours options to dine and drink.